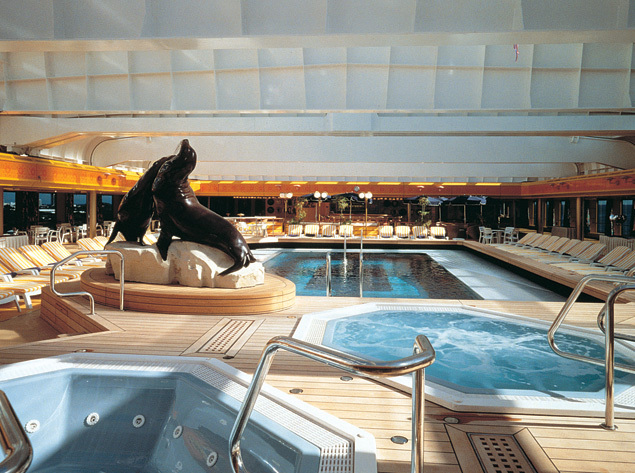 Rotterdam is a tribute to the Holland America Line tradition of elegant cruising and amazing service. 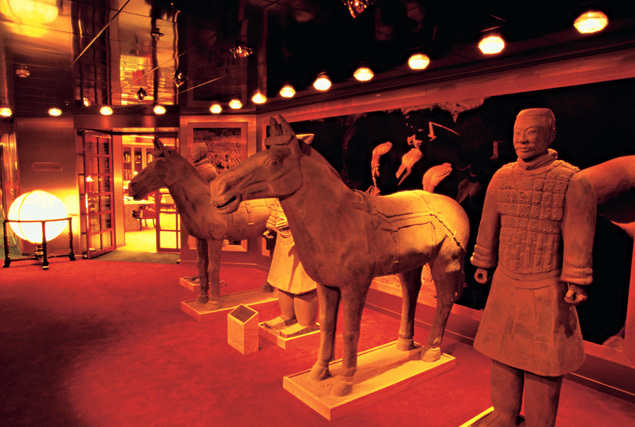 The ship also is a stunning vision of luxury and class; decorated with art and antiques throughout the ship. 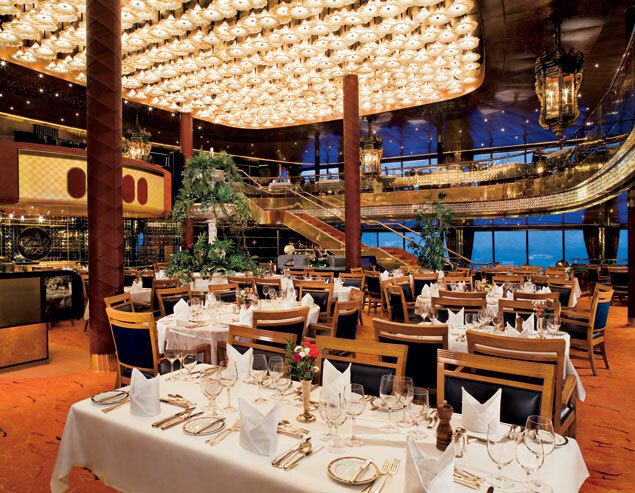 You will enjoy the ambience the ship exudes. 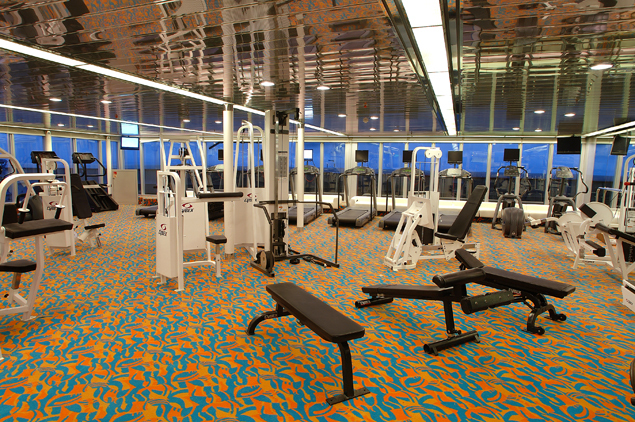 The vessel has all the classic cruise ship features and state-of-the-art amenities. Step aboard and prepare for the trip of your dreams! Rotterdam is full of amenities and fun activities for the whole family. 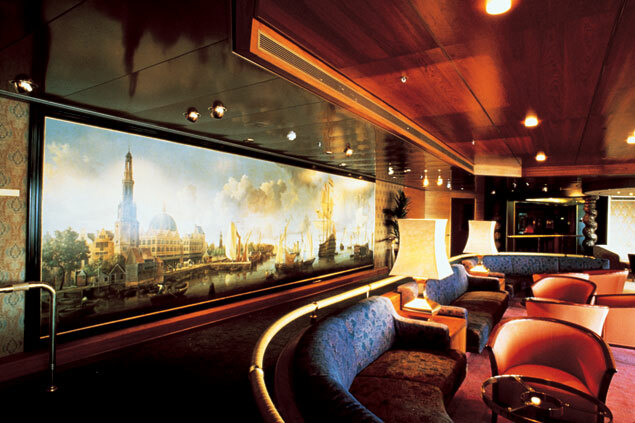 Explore the ship and enjoy the tasteful artwork decorating the public areas. The Culinary Arts Center is part of the enrichment program; you can learn to cook amazing meals. Other programs include digital imaging, and fascinating lectures about the exotic ports of call. The Greenhouse Spa and Salon is a great place to pamper yourself for the day, or you can work up a sweat at the fitness center, which has a full gym and offers aerobics classes. Relax poolside and soak up the sun, or enjoy a book at the library. There are also supervised activities for children and teens of all ages - Club HAL® will keep kids between ages of 3-12 busy all day while the Loft is just for the teens. Rotterdam offers fine dining and luxurious table settings, creating an impressive atmosphere to enjoy the exceptional service. The Lido Restaurant provides a relaxed ambience for everyone to enjoy the three meals of the day. All dishes are fresh and cooked-to-order. The La Fontaine Dining Room pairs elegant five-course meals with an extensive wine list. Service is impeccable, and cuisine includes intercontinental, vegetarian and low-carb options. The Pinnacle Grill is the perfect place for an intimate meal with plentiful seafood and steaks and an unrivaled selection of wines. Try the Explorations Café for a gourmet coffee, or dine in your room with the 24-hour room service. Rotterdam offers premium entertainment every night. 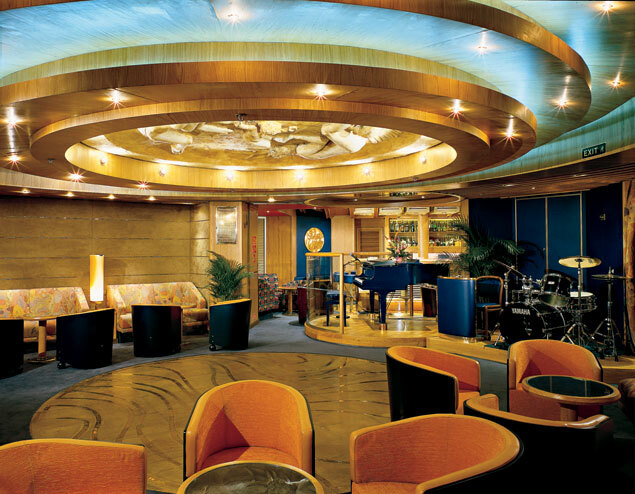 The ship has a wine tasting room as well as the Queen's Lounge for live performances. Enjoy vocalists, illusionists, variety acts, comedians and dancers - and a different show every time you go. The Crow's Nest is a fashionable and chic nightclub once the sun goes down; dance the night away to the groovy beats the DJ plays. Enjoy a more relaxed atmosphere at one of the bars and lounges on board, and sip a cocktail with your friends. The options are endless, so book a cruise today!